Baidu Inc. has raised more than $1.9 billion for its newly spun-off financial services division from TPG, Carlyle Group and other investors, creating one of China’s best-funded fintech companies. Taikang Group and other backers also joined the funding round for the newly formed company, which will be called “Du Xiaoman Financial” and use artificial intelligence to provide short-term loans and investment services. Baidu Senior Vice President Zhu Guang will run the business as an independent entity, according to a statement Saturday. The news comes a day after Baidu said it planned to sell a majority stake in the business, without providing a timetable. 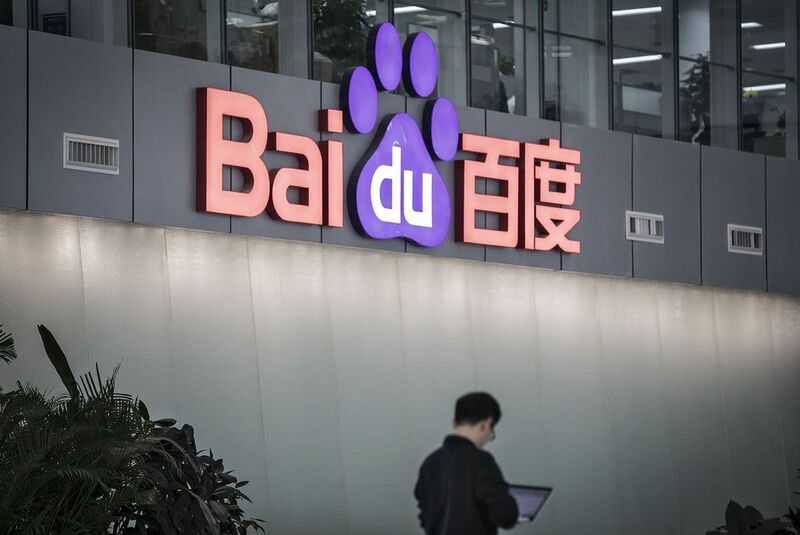 Baidu announced plans to spin off the unit in July, to help it obtain domestic financial services licenses and reduce drag on the parent, China’s most popular search engine. Moody’s Investors Service put the company’s credit rating under review last year over risks related to its loans business. E-commerce giant JD.com Inc. completed a similar spin-off in 2017. In its earnings release, Baidu said the financial services unit had assets of $7.5 billion and liabilities of $6.6 billion but added that there was no assurance of a sale. Baidu has spent the past year selling or spinning off a series of costly business units to refocus on its core services. Its loss-making food delivery service Waimai was sold to a rival now controlled by Alibaba Group Holding Ltd. called Ele.me, while the Netflix-like streaming video service iQiyi Inc. listed this year. The moves are designed to help sustain the business until big bets on artificial intelligence pay off. It’s hoping that AI products like autonomous vehicles and Siri-like personal assistants will be its next big source of revenue and profits. But while its open-sourced driverless car platform, named Apollo, now has over 100 partners, fully-autonomous passenger sedans aren’t expected for mass-production until at least 2020.